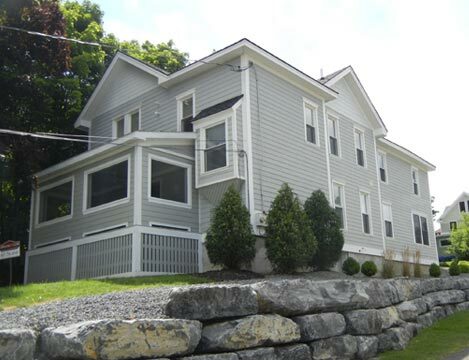 12 Monroe Heights is a highly desirable rental location with S.U.N.Y. 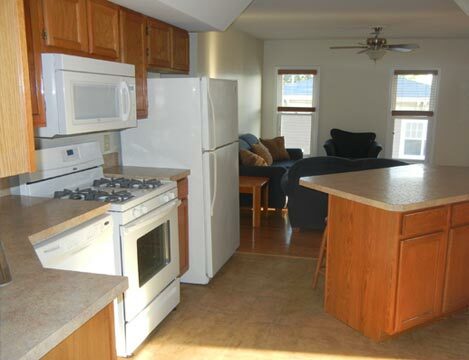 Cortland students. 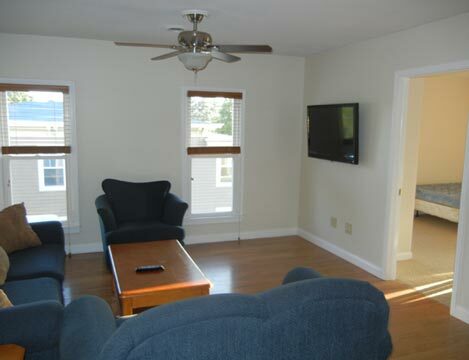 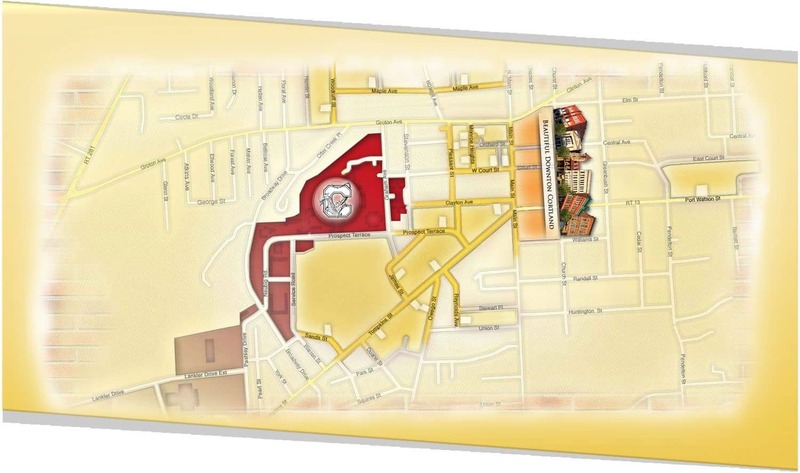 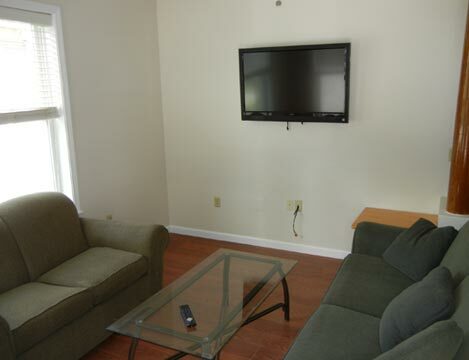 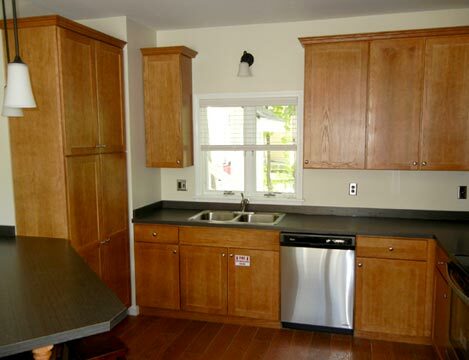 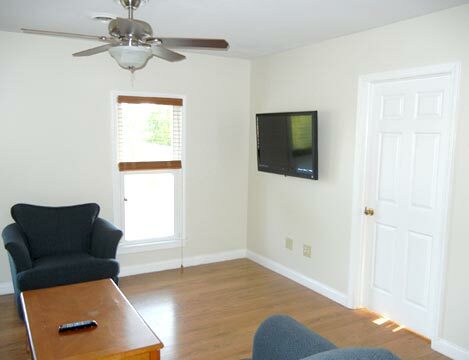 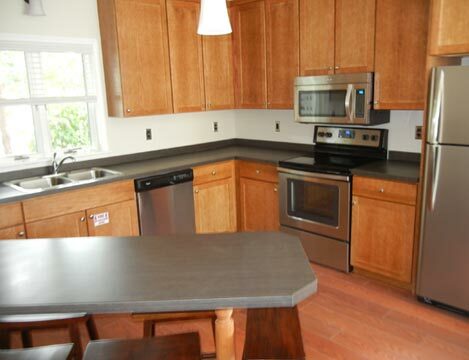 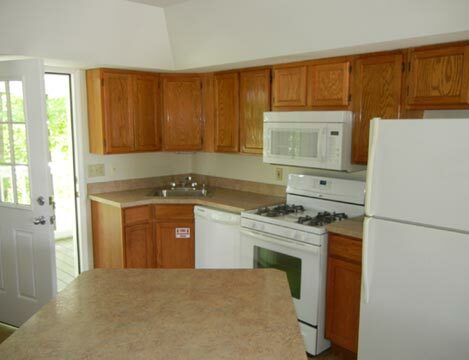 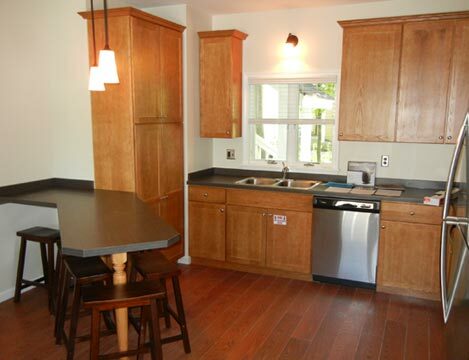 It's fully furnished, a short walk to campus & downtown Cortland. 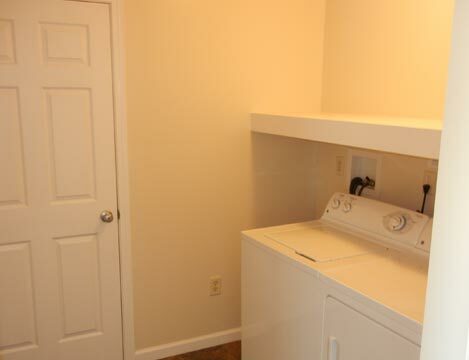 With full-time maintenance, and a modern kitchen equiped with a dishwasher.